It’s such a joy to see how customers use our products to enhance their day. 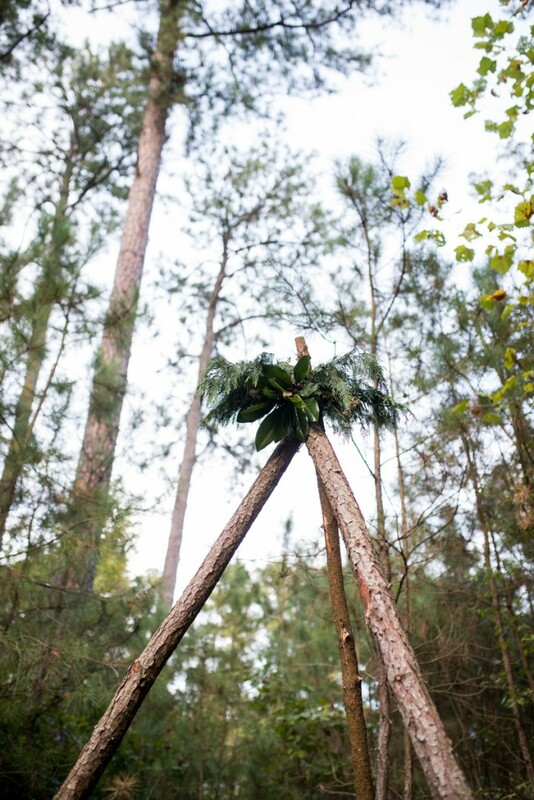 We’re blown away by the creativity and vision of every wedding, party, and gender reveal. 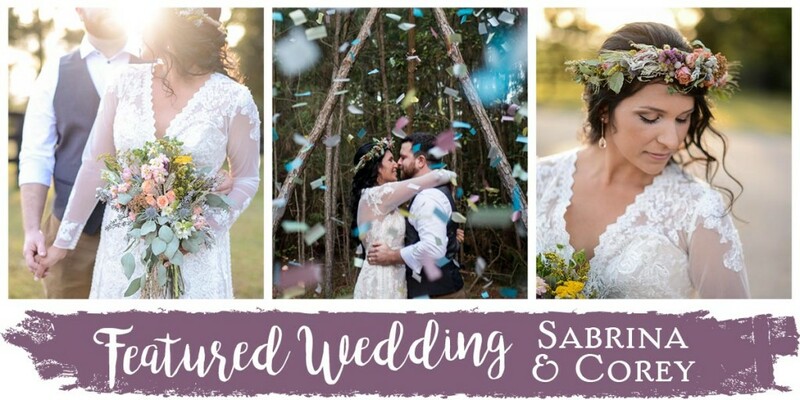 Today, we get to share a fun wedding story with you from our customers Sabrina and Corey, who tied the knot back in October 2017. 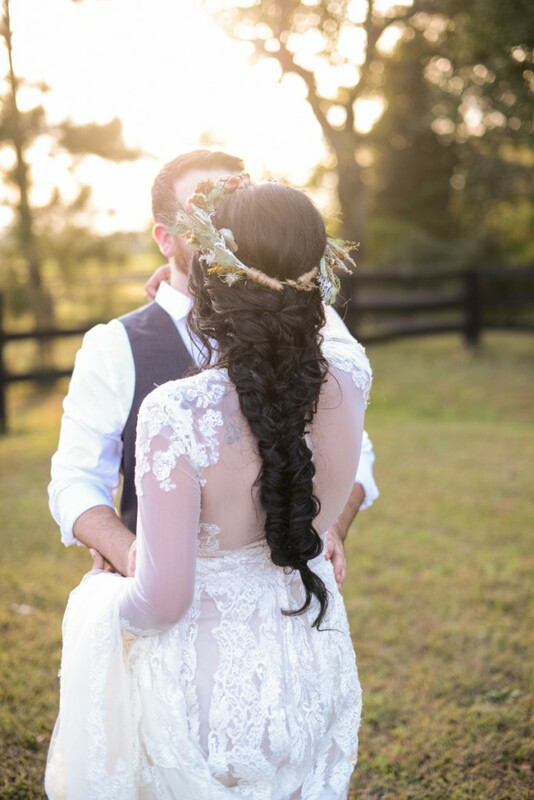 Sabrina captivated me with their love story and the inspiration for her backyard wedding. 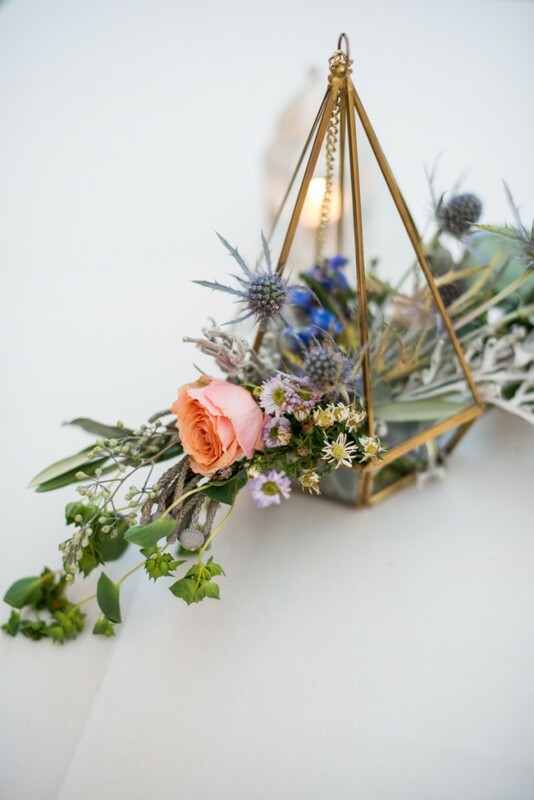 Their gorgeous micro-wedding is full of amazing details that will inspire you to seriously consider a small wedding. So without further adieu, here’s Sabrina Rowe! We remained great friends, and then on a what felt like it was “meant to be night” 6 years later, we rekindled. He asked me out and I knew I would be stupid to say no. It was like our feelings never stopped, and it was love at second chance. September of 2012 we made it official and never looked back! We managed to have 2 sons, buy a home, and 5 years later we married! Our proposal story is very simple. We spend many nights enjoying each other’s company by the fireplace in our home. On July 5, 2017 he got down on one knee and asked me to marry him. I cried yes, then held and kissed him. 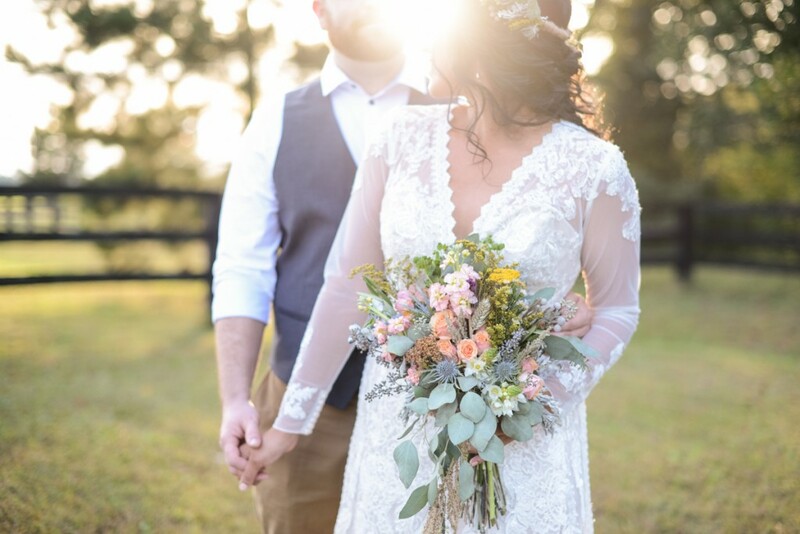 It wasn’t until 10 minutes later he put his head down and said, “I’m so sorry…..I don’t have a ring.” I laughed and told him that was the last thing I ever thought of. Spoiler alert: he later surprised me with a beautiful rose gold morganite ring. It’s a newer term, but a micro-wedding is basically a traditional wedding on a much, much smaller scale. While it may have bothered some people that we didn’t invite everyone, it was a no brainer for us to have a micro-wedding. 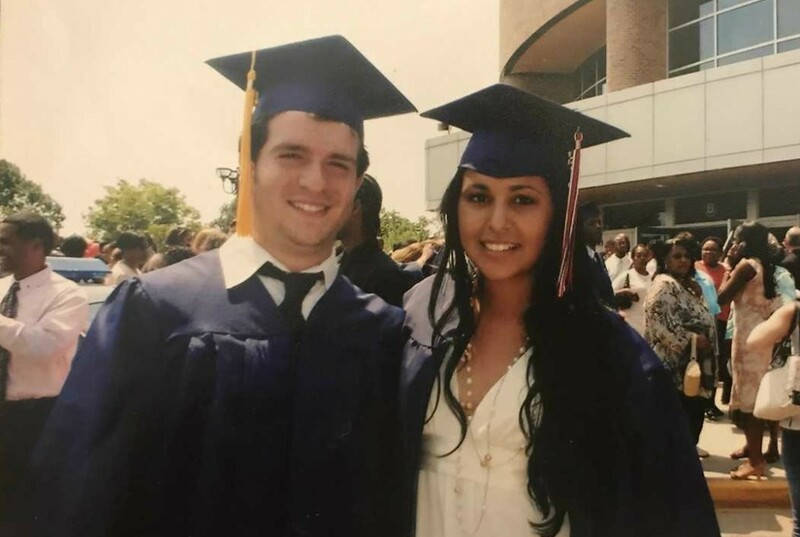 Our primary goal was to finally celebrate “us.” Not our family, not our friends, but Corey Rowell and Sabrina Figueroa. We had a guest list of 30 people including of our parents, siblings, his grandmother, and our wedding party. 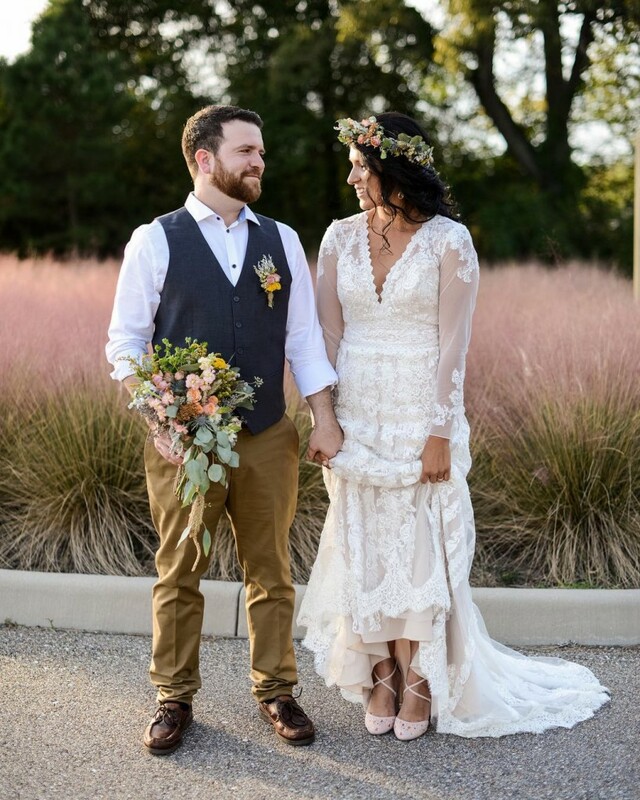 We chose our closet friends to make up our wedding party and it was perfect. One really special thing about our wedding party is that it was full of surprises. No one knew we were engaged until we sent out invitations by mail. Then they surprised us as one by one they began to pay for our vendors. It was extremely overwhelming, and so very generous. Our wedding took place in our backyard, and our family took the boys for the night before so could prepare everything. I remember being terrified that the weather would turn bad, but we woke up early and discovered we would have a beautiful 73 degree day. I know this is untraditional, but we spent the whole morning together doing finishing touches. Our whole relationship has always been about being a team, and that is what we were on the morning of our wedding. My favorite memory is the moment we finally stopped and looked around at the finished product. We were both sweaty and flustered, but also blown away by the beautiful result. Corey looked at me and said, “Sabrina, look at what you created. Our wedding is going to be beautiful!” That’s when I cried. Whenever I used to dream about my wedding I envisioned it as a Mamma Mia style wedding. 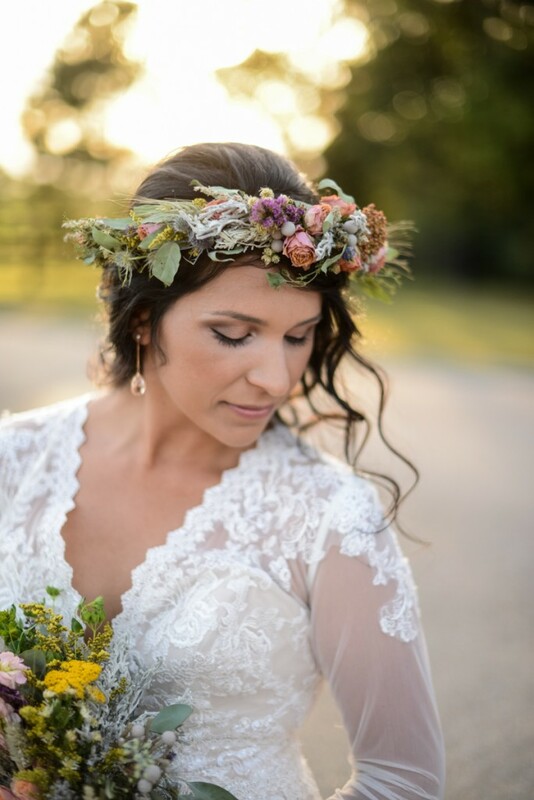 Boho is my absolute favorite decor motif, and I wanted to incorporate that in our big day. 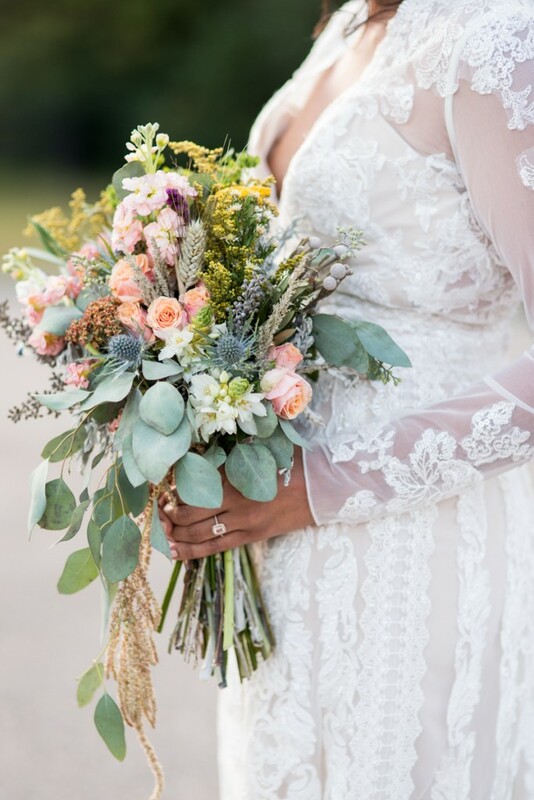 My very talented florist, Amy, from Amy Marie Events totally made my vision come to life. I helped with the decorations and centerpieces, and Corey built our gorgeous wedding arch. Deanna Miner turned my hair into something rivaling Rapunzel’s, and Maria, from Maria Grace Photography took all of our photos. I remember telling Corey that we absolutely HAD to have confetti cannons. My argument was because our wedding was so small it would blow it up. And…I was right! I left our officiant in charge of handing them out, and thank God I did because I completely forgot to lay them out. We were pronounced husband and wife, and as we kissed THEY BLEW UP! 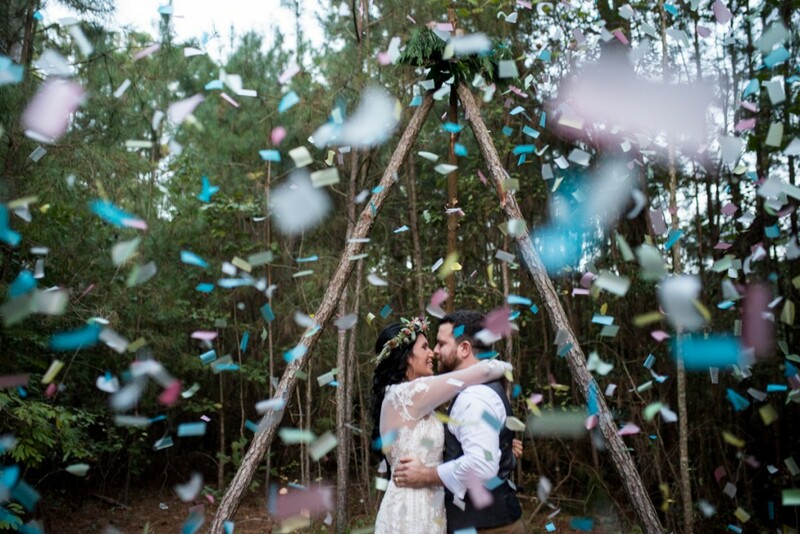 Confetti blossomed everywhere, and it was beautiful. Our first married kiss will always be remembered that way. We spent the rest of our evening eating BBQ, dancing, and enjoying our friends and family. 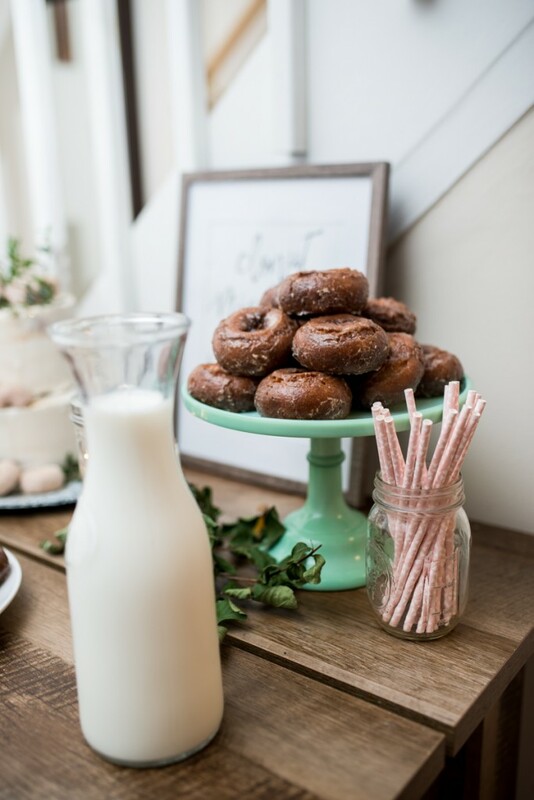 It was absolutely everything I dreamed of for my wedding. A huge thank you to Sabrina for sharing your story with us. It’s so fun to connect with customers and learn the back story of one beautiful day. 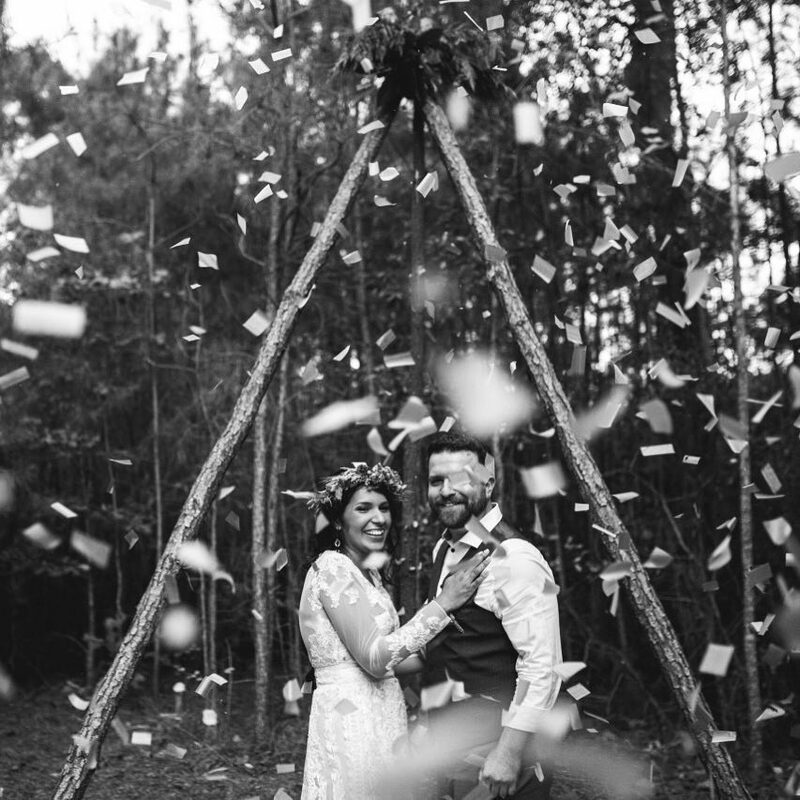 Your wedding is the perfect example of love, community, and collaboration. 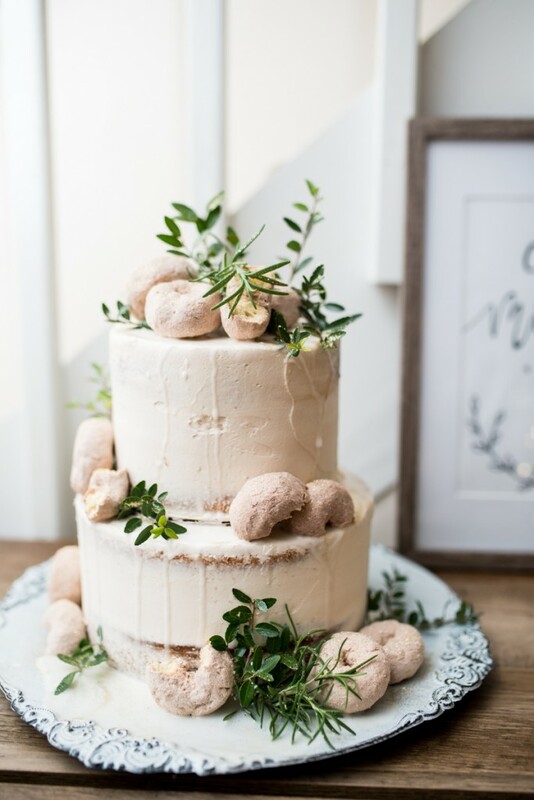 We wouldn’t have been able to connect if not for tagging us, so if you’re interested in featuring a wedding or event please tag @superiorcelebrations on Instagram or just use the #superiorcelebrations so that we can connect!